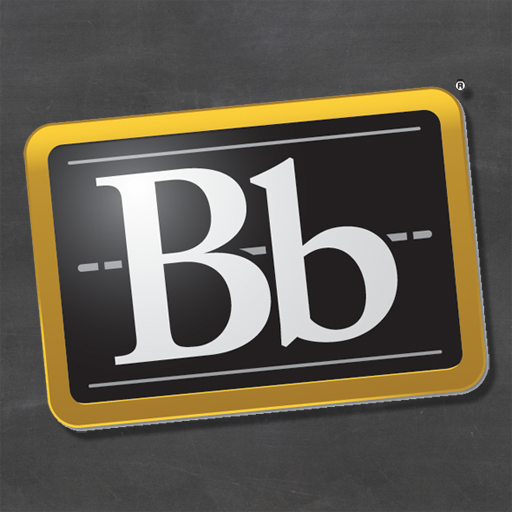 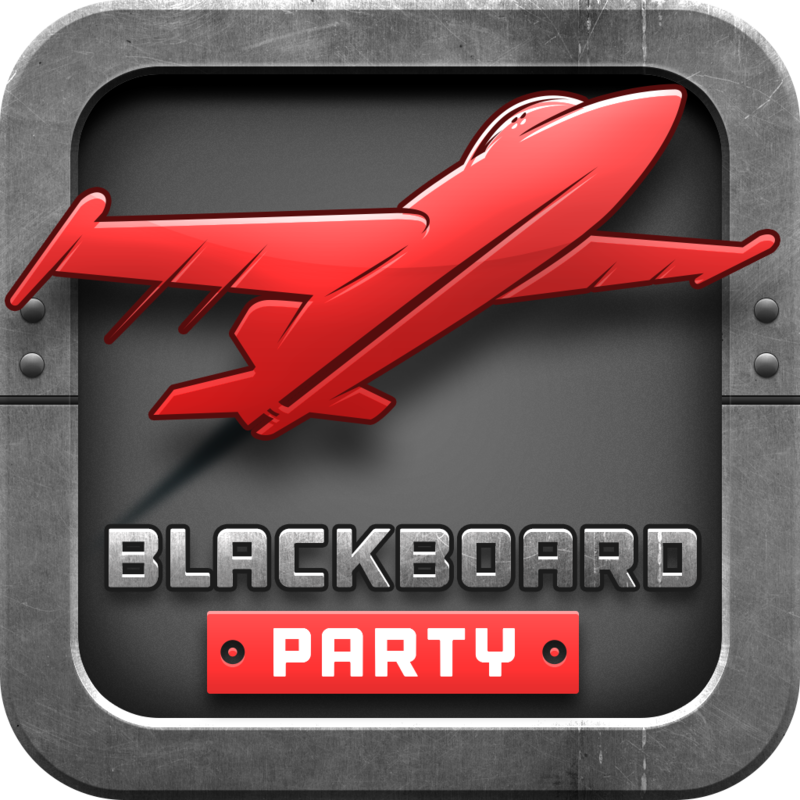 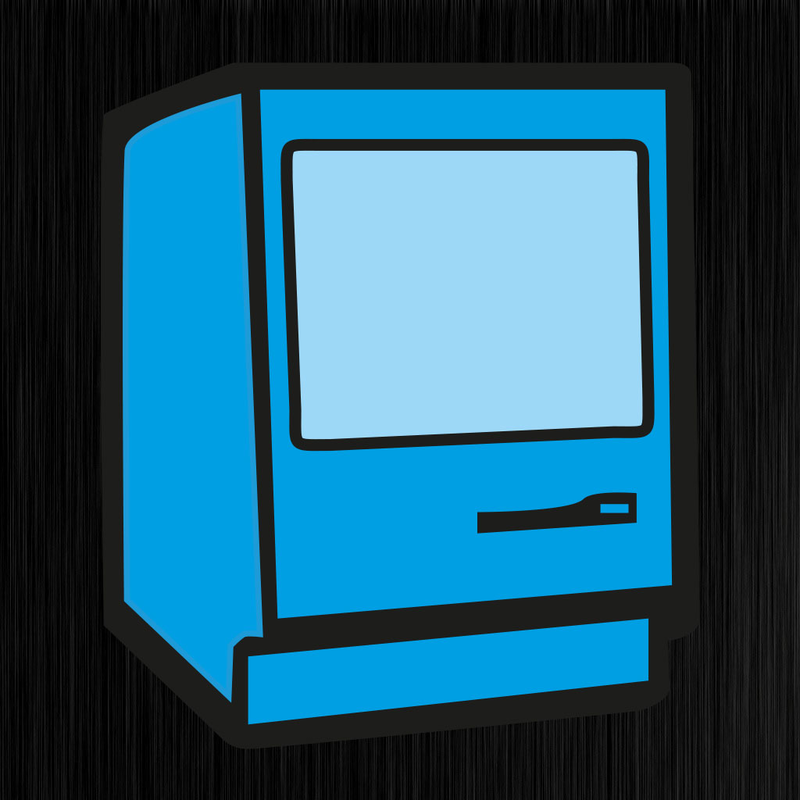 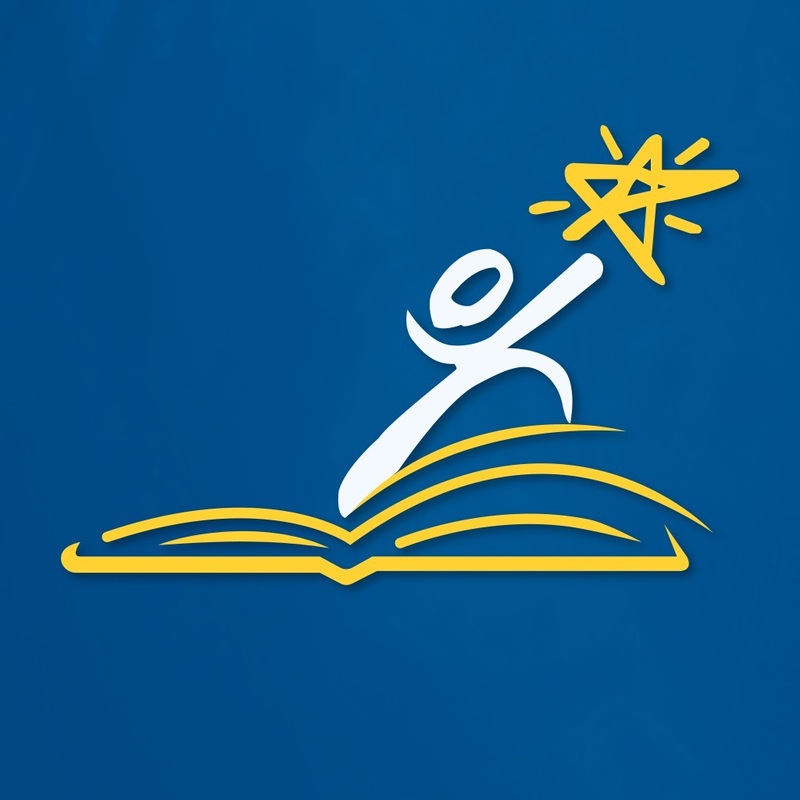 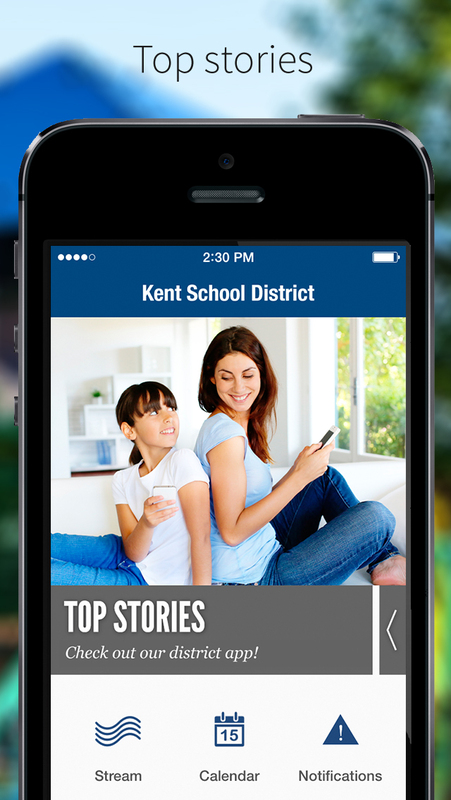 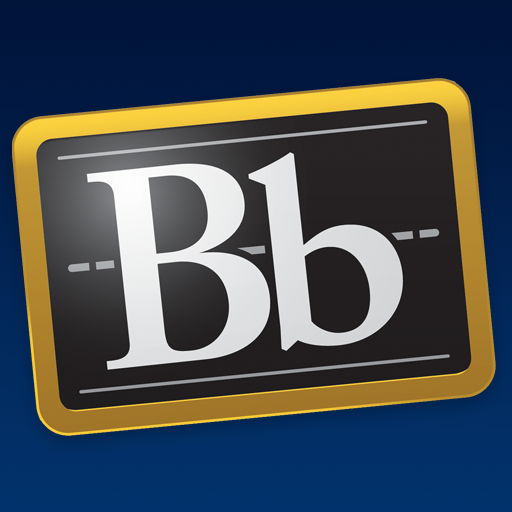 Kent School District | iPhone Education apps | by Blackboard Inc.
Kent School District's mobile app provides students, parents and community with up-to-the-minute District details. 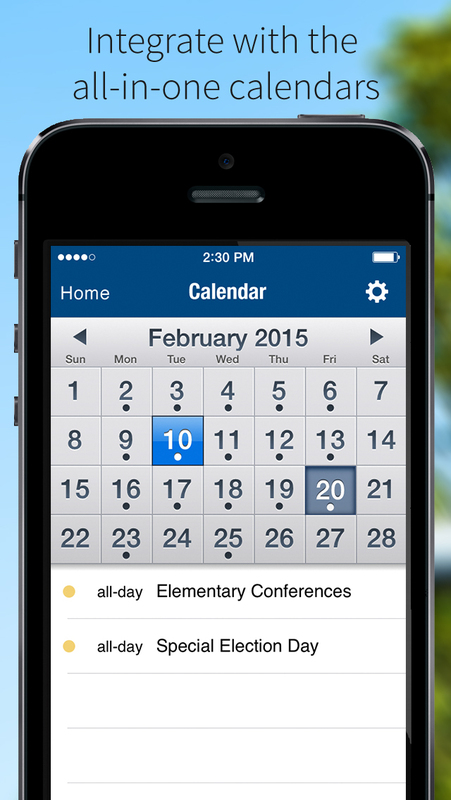 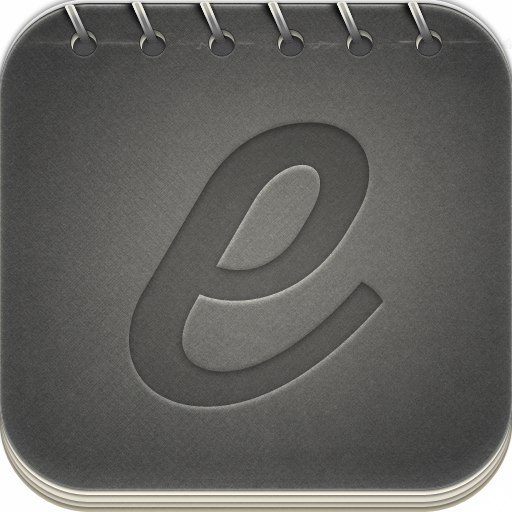 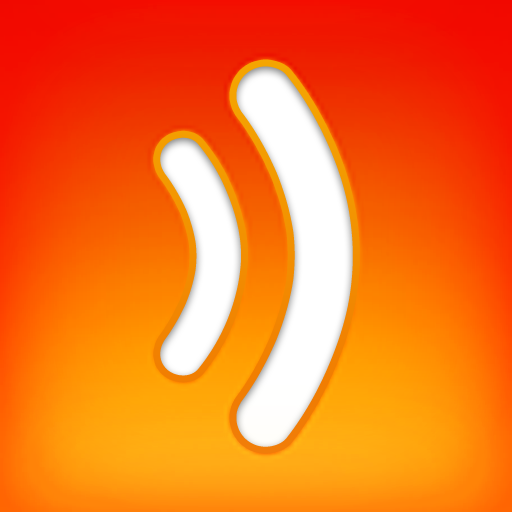 This easy to use, free app helps you keep track of District and school events, news and emergency information. 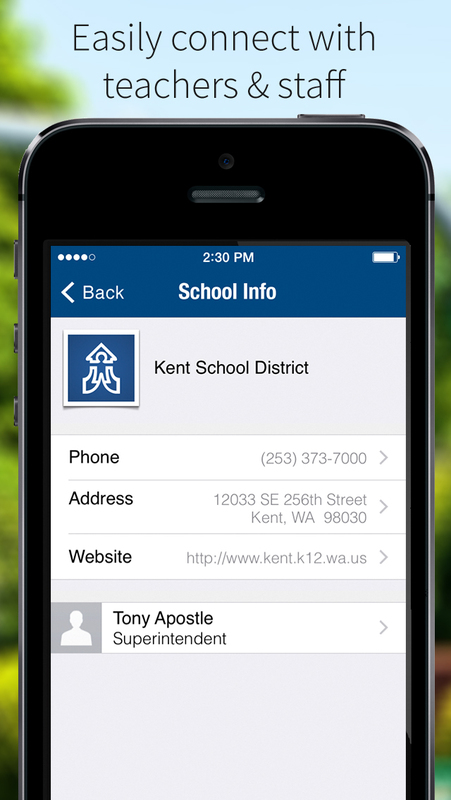 This app is also a great place to quickly launch KSD online resources, such as Skyward, Lunch Money Now and eLearning, while on the go!